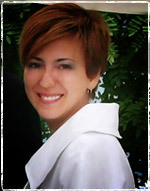 As Wedding Planner I usually coordinate weddings on whole Piedmont. This is a wide region on North West of Italy that borders with France and Switzerland. It is rich of history and traditions, you will surely find here a wonderful natural setting. The ideal spot for destination weddings. On North area there are Italian Lakes such as Lake Orta and Lake Maggiore. 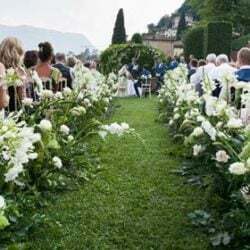 There are then Alps and Olympic Valleys we talked about in occasion of Aleksandra and Chris’ wedding and their fabulous Winter Wedding. 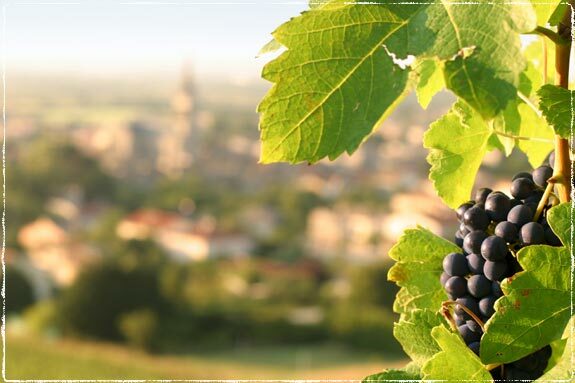 And last but not least there is a special country area among Monferrato, Langhe and Roero regions. This area is just perfect for country destination weddings thanks to its natural colors of every season, tiny villages and antique appeal. 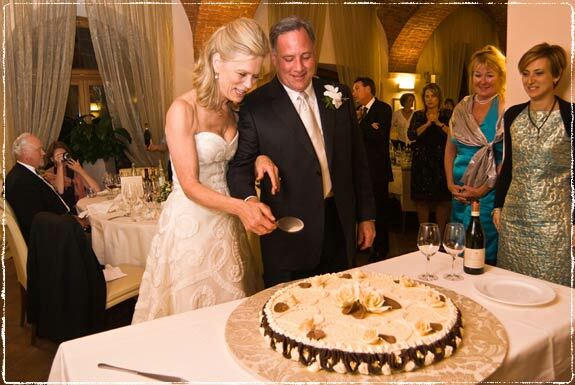 Langhe hills were the exceptional scenario for the wedding I would like to talk you about: a real Country Wedding. All begun in 2007 when Patricia and Richard, from Philadelphia PA USA, decided to come over Italy to celebrate their wedding. Both of them are of Italian heritage, Richard’s grandparents origins are from a little village of Piedmont on vineyards hills. Starting from this point Patricia and Richard re-created the same atmosphere for their special day. The planning process lasted over 1 year. 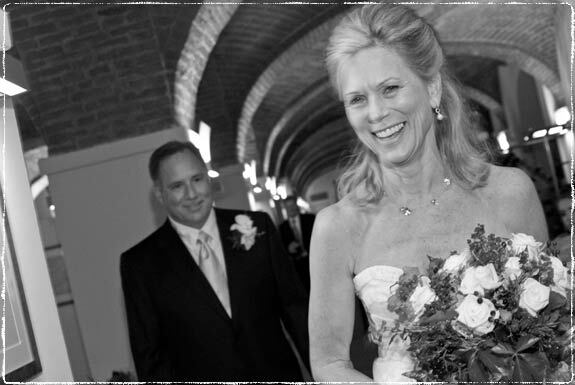 On September 24th 2008 Patricia and Richard got married, such a wonderful event! 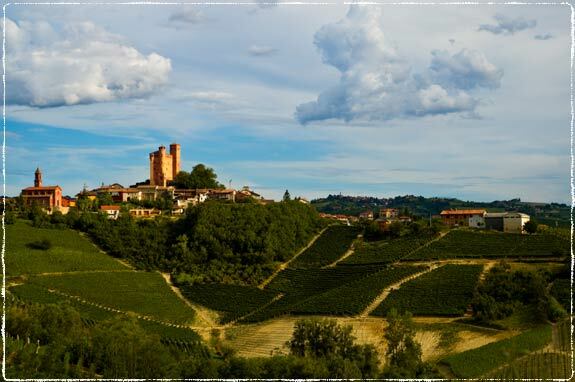 Langhe and Roero are two close areas South of Torino city and North of Italian Riviera. This wonderful district is right between mountains and seaside. its hills are the perfect place to grow vines to product the best Italian wines such as Barolo, Nebbiolo, Barbaresco and Dolcetto. This are is also well known for truffles and delicious food. It is right between Bra and Alba, the most famous towns of the area, that Slow Food Association was born. Its task is protecting and preserving food and wine excellences of the area. 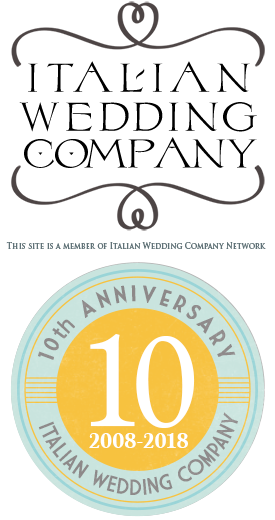 Thanks to Slow Food, Pollenzo site was restored. It was an ancient Roman settlement, then Finance Agency during 1700 for King Albert of Savoy and now home of first Enogastronomic science University, a wonderful 4 stars hotel and Bank of Wine, where best and precious Italian wins are preserved. Patricia and Richard choose this special place to celebrate their wedding together with their family and friends that came from all over US. Ceremony was held in the lovely garden of the hotel in the heart of Langhe where there are also Romans ruins of more than 2000 years ago. Aperitif then was served under the hotel wooden porch and dinner in the brick ceiling room with lovely round ivory tables. Every single detail, including floral arrangements and bridal bouquet enriched with scented spices was linked to country style idea. 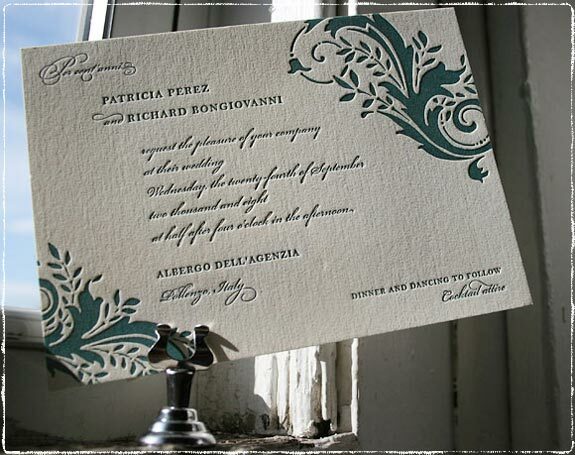 Invitations and stationery were provided by a well known American Wedding stationery, Bella Figura of Syracuse NY. They created a simple elegant old fashion design inspired on Italian colors and landscape of the beginning of Autumn, where light is smooth and warm and vines still green. 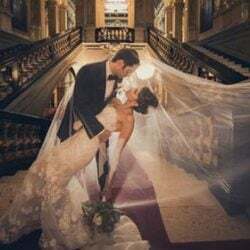 Wedding cake was prepared by famous Torino Matre Chocolatier Costantino Guardia that also prepared chocolate tasting and sweets for foreign delegations that came over Italy during 2006 Olympic Games. After that guest also tasted typical Piemonte nuts and Gianduja chocolate. 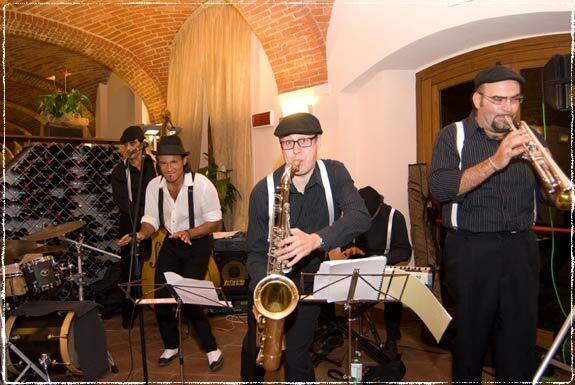 Swing and boogie for the dances after dinner together with grappas and cigars tasting. Skillful American Photographer Sora De Vore documented all the event with her wonderful images. She came from US to be part of this special event. As far as the events before the wedding are concerned Patricia and Richard decided to offer to their guests a local atmosphere too. They welcome their guest to magic city of Torino to let them know the beauty of its architecture, museums and arts. Patricia and Richard then choose for their rehearsal a Cascina on one of the higher point of Langhe . 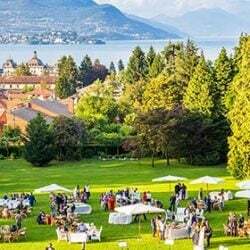 The venue is a perfect match between country style and contemporary trendy one with a breathtaking view over the vines and mountains. The day after the wedding newly weds and guests spent some time on the hills and cellars and most of all Wine Bank to taste delicious wines and enjoy the atmosphere. 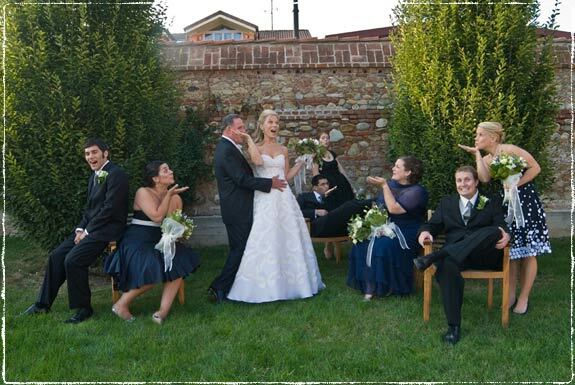 A Country Wedding could be very special you choose an perfect venue such a lovely spot as Langhe in Piedmont. There is enough here to fall in love at first sight, isn’t it? 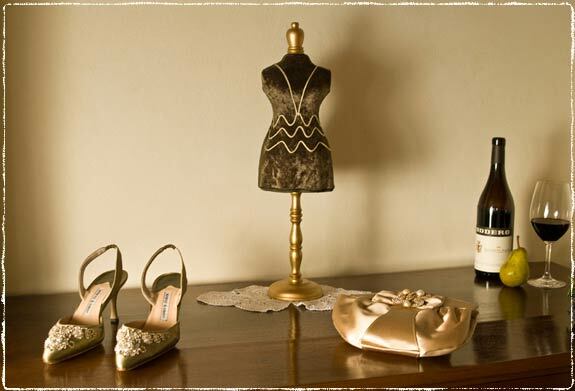 For more information about country weddings in Langhe Region, please contact us.